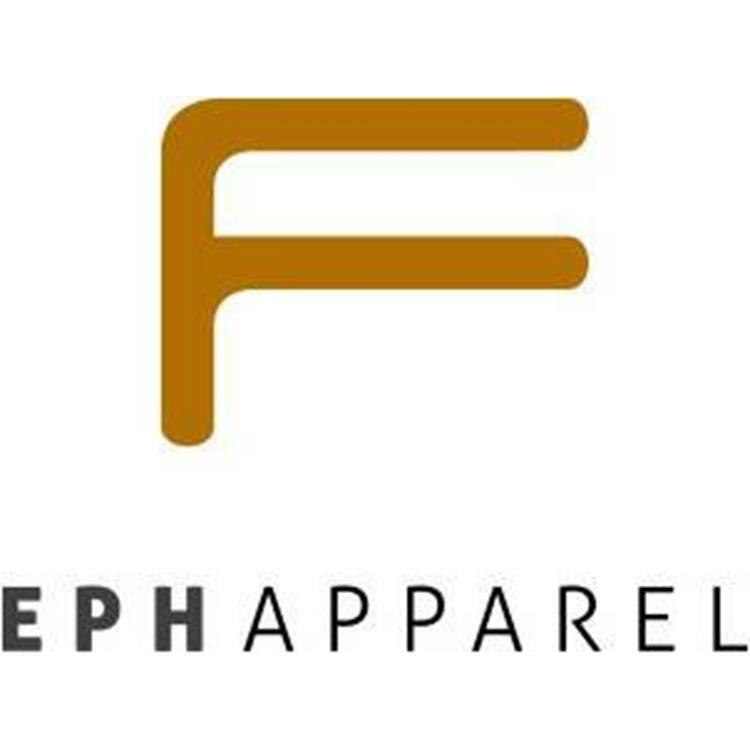 Back by popular demand is the Eph Apparel Grooms Lounge! 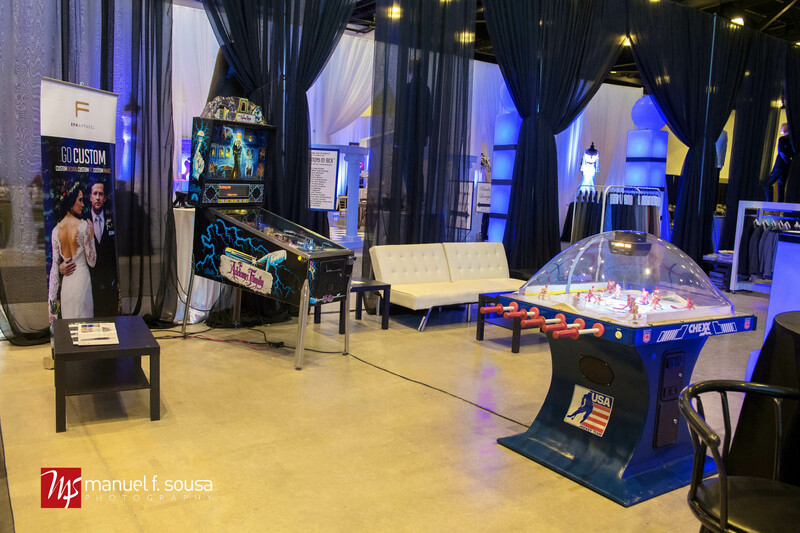 The Eph Apparel Grooms Lounge will provide a relaxing environment with a comfortable seating & television area for visitors to take a much deserved break during the show. 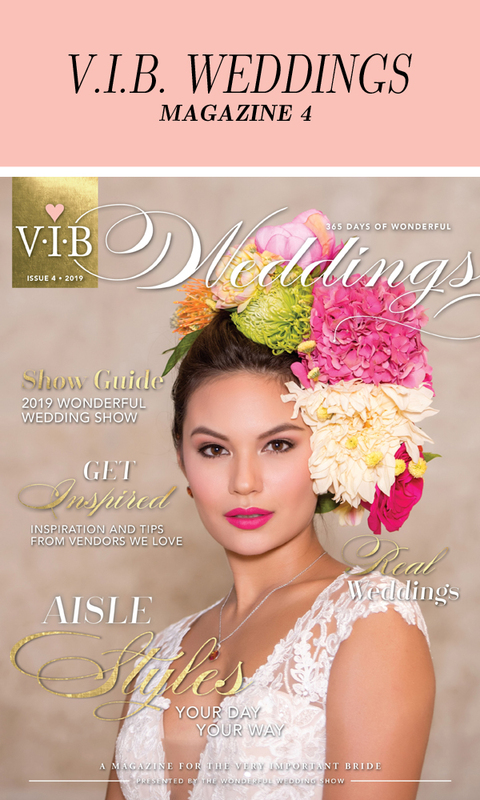 And of course the Grooms Lounge will also feature free wine sampling! 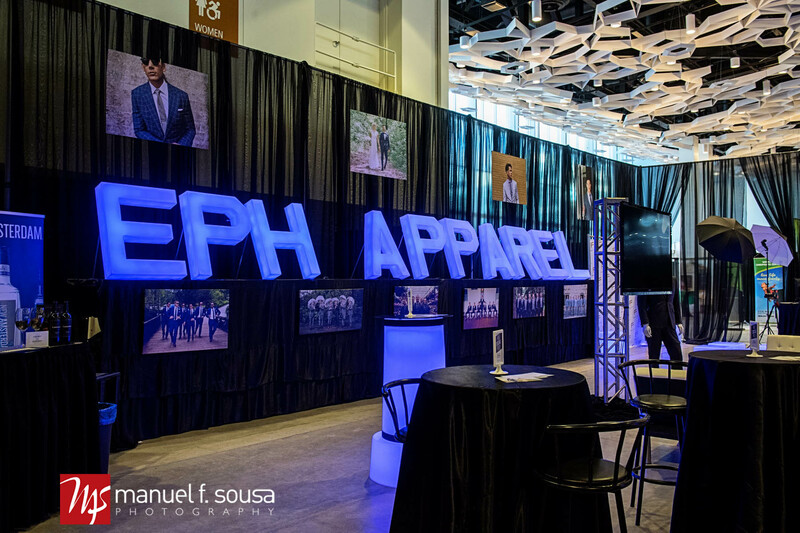 The Eph Apparel Grooms Lounge is located on the third floor, isle 1200, near the concessions & bar on the SouthWest side of the hall. Wine Sampling courtesy of Longshot Wine. 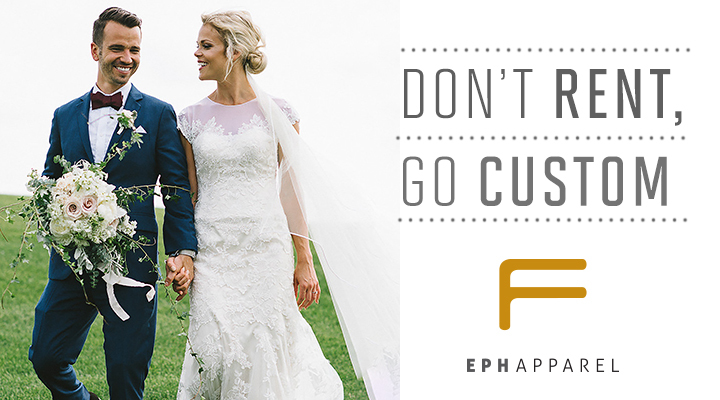 Eph Apparel offers each customer the ability to be the architect of his own suit at a fraction of the price of a traditional retailer. Customers are empowered to design their suit from the ground up: cuff to lapel, pocket to jacket liner, collar to monogram, in any of over one thousand different fabrics.